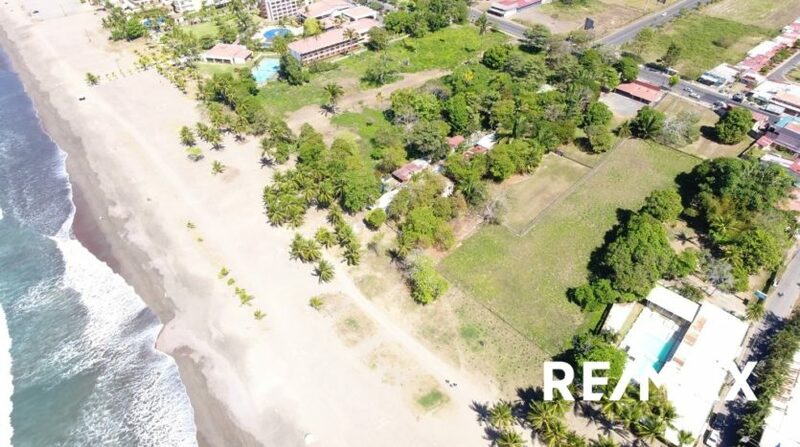 This fantastic Jaco beachfront development property is the most affordable per square meter at just $375. 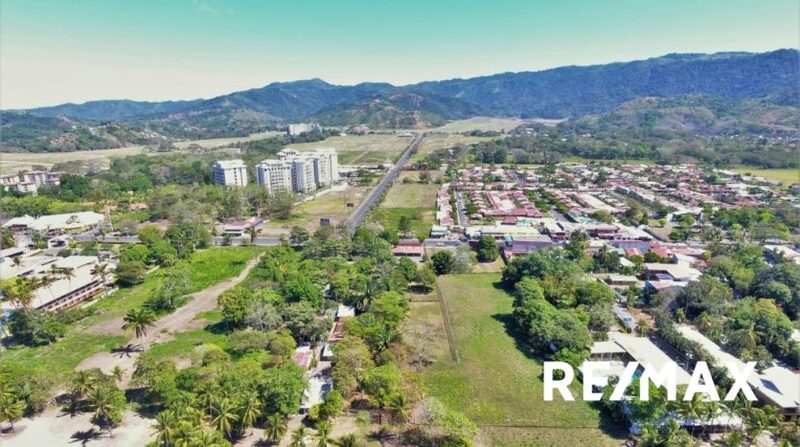 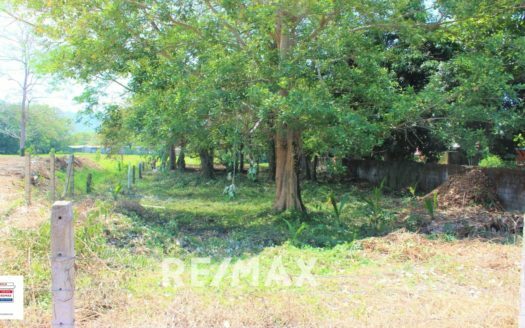 The property is fully titled and one of the larger titled piece that touch the sand in Jaco Beach Costa Rica measuring over an acre and a half. 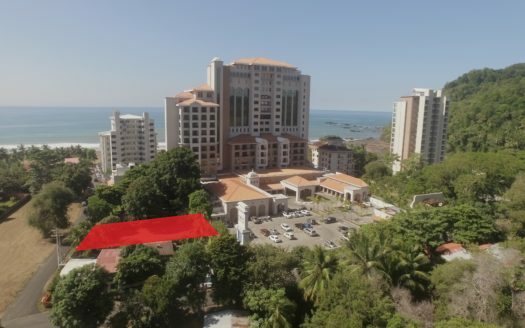 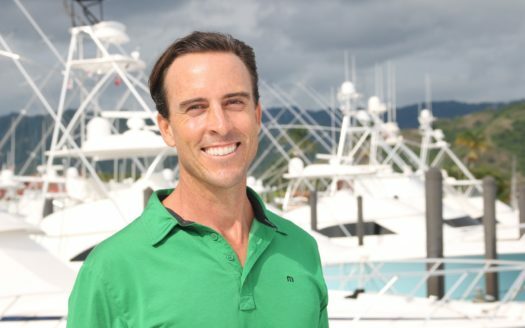 It is perfect for an ocean view residential development, such as a condo project or hotel. Ideal location near the center of the Jaco bay, walking distance to all the amenities and attractions offered in town. 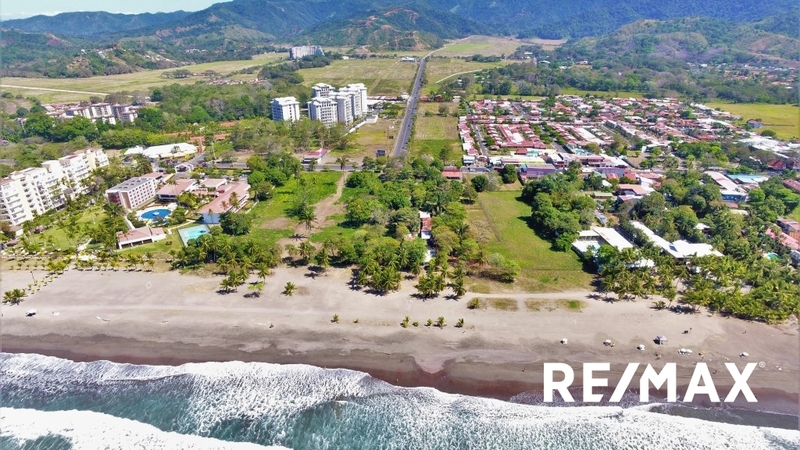 Directly in front of one of the most consistent surfing beach breaks in Costa Rica with spectacular sunset views. 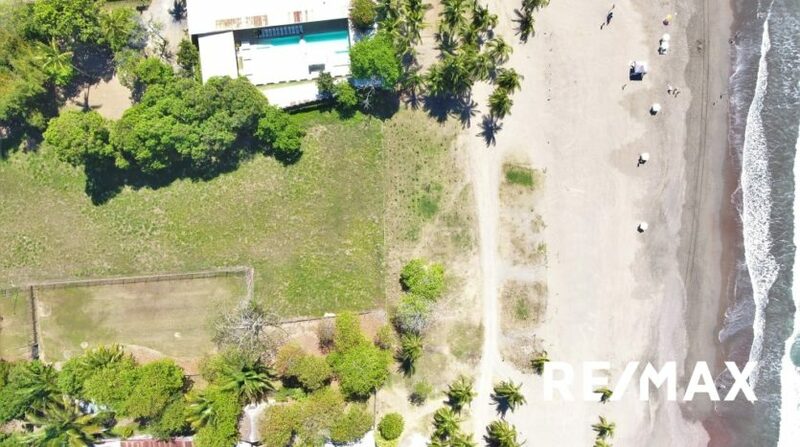 See Jaco Beachfront Development Property Today! Contact me today for more information on this Jaco Beach Development property or for any of your Costa Rica Real Estate needs.